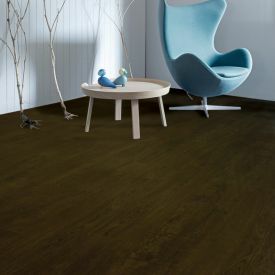 A wood species that's been used for furniture and floors for 100's of years, Gerbur's-Enhanced Cherry- Vinyl Floor is a popular and welcoming choice of floor for those seeking warmth and luxury from their interior spaces. 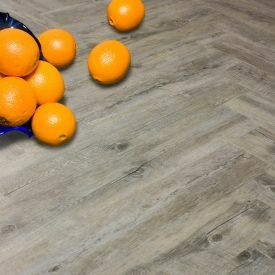 This tile has a surface matt finish with a DiamondShield wear layer coating and thereby, no stiletto heel marks like real wood or unsightly Scratches; this explains the lifetime residential warranty and an extensive 10-year commercial warranty, moreover, satisfies green building standards and earns LEED certification points in commercial application. 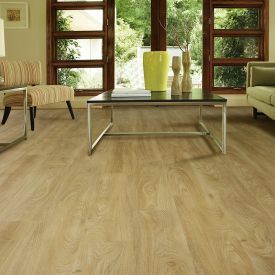 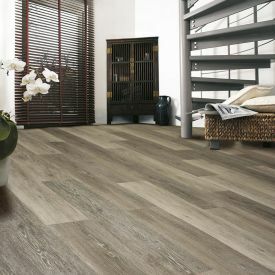 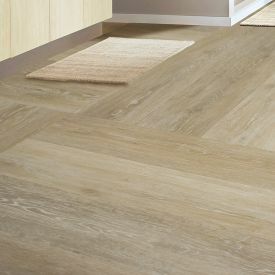 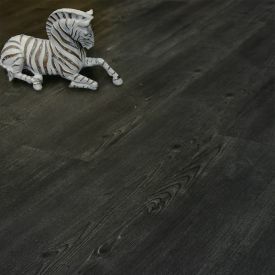 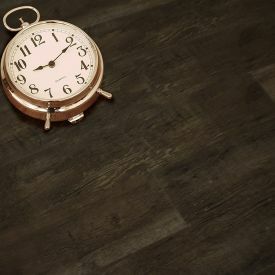 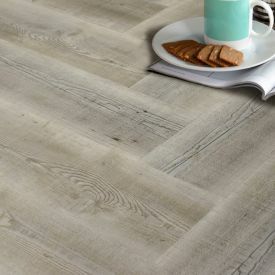 This contemporary embossed wood effect vinyl tile has a matt surface making it look realistic. 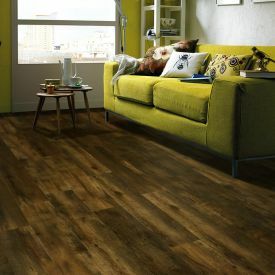 This means you can have the effect of natural stylish real wood with none of the disadvantages.